Google laid out a few important announcements today, which included both Android 4.3 and a new streaming device called Chromecast among others. As a result, the Play Music app was updated with support for Chromecast streaming last night, and Play Movies & TV received a very similar update today. Send what you’re watching to your TV screen (when used with Chromecast). Support for virtual surround sound on the new (2013) Nexus 7, and on the Nexus 10 running Android 4.3. Watch Now sync enabled across devices. 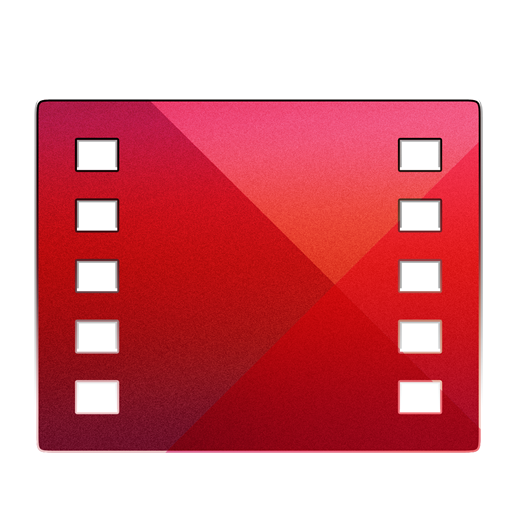 The Movies update also brings support for virtual surround sound – a feature found natively on the new Nexus 7, but also comes to the Nexus 10 by way of the Android 4.3 update. The new Movies & TV app is available now in the Play Store – you can find it by following the widget below, or checking for app updates in your device's Play Store.